Different songs for different moods﻿. 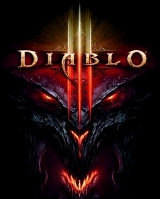 Diablo 3: Thrawn#2856 łłł Demon Hunter's Club: http://tinyurl.hu/xWu6/ łłł Look! More hidden footprints!